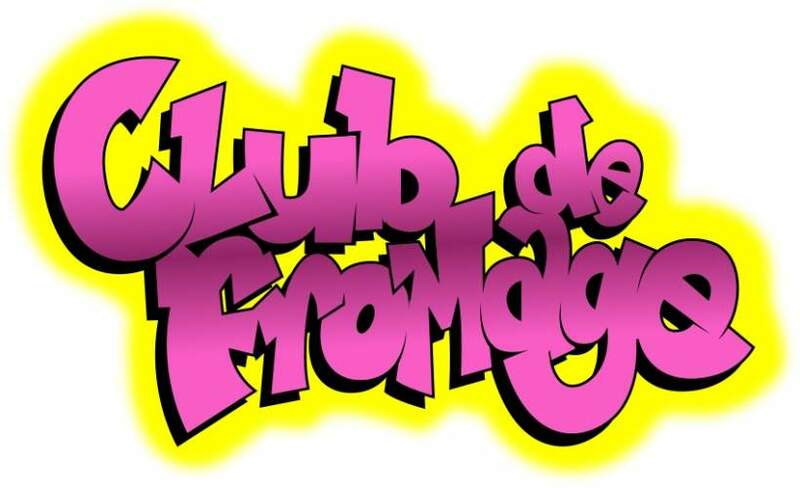 Buy Tickets for Club de Fromage - Bank Holiday Party! Join Slow Alfie and the crew this bank holiday weekend for a riot of pop, rock, indie, power ballads, disco, classic R&B and dance from across the decades! You can also expect to join in and witness massive sing-alongs, confetti cannons, balloons, hula hooping, air guitaring, limbo and loads more. Plus, seen as it’s a bank holiday on Monday you all have an extra day to recover. What’s stopping you? From Cowboys to Indians, Astronauts to Deep Sea Divers, Action Men to Barbie Dolls, everyone in fancy dress gets to Queue Jump.